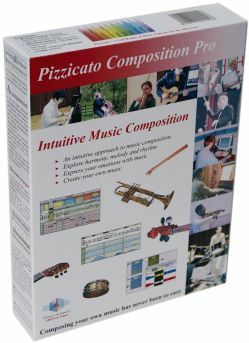 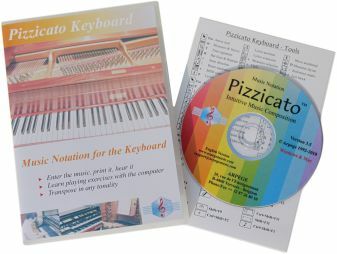 Pizzicato Keyboard contains all the tools you need to write music for the keyboard instruments like the piano, the organ or the synthesizer, with up to 4 staves. 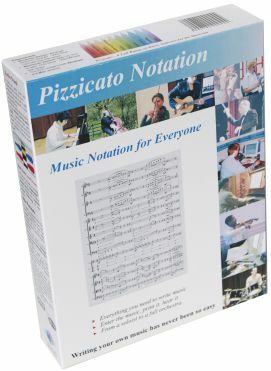 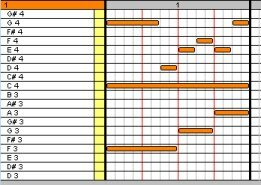 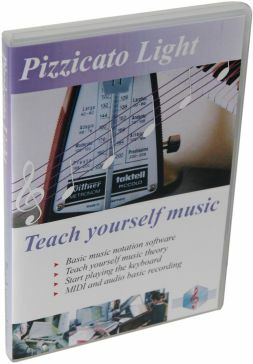 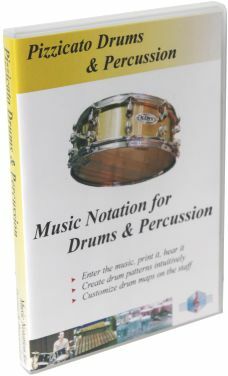 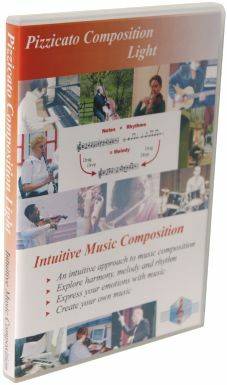 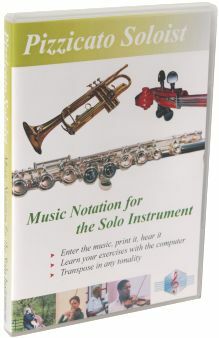 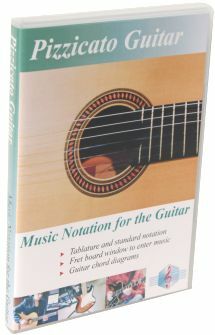 This version contains all the tools of Pizzicato Professional related to keyboard notation. 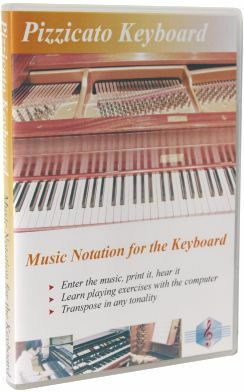 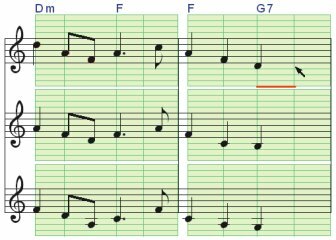 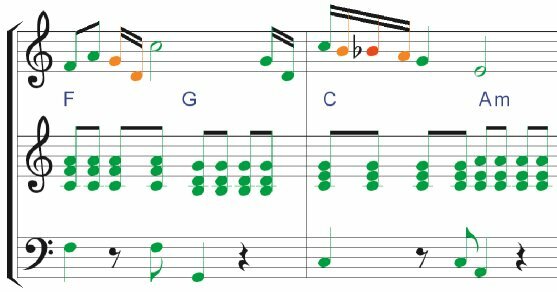 Enter the notes with combinations of mouse clicks, tool palettes, keystrokes, the virtual piano keyboard window, or directly through a MIDI keyboard, step by step or in real time. 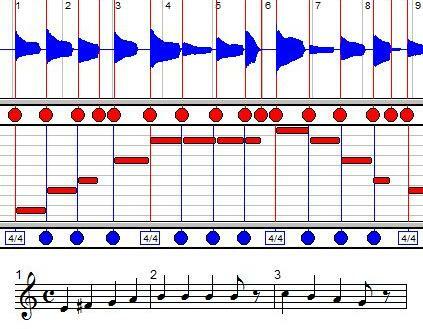 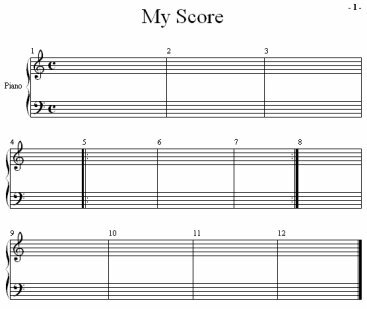 Play the score or any part of it and watch the notes colored as they are played. 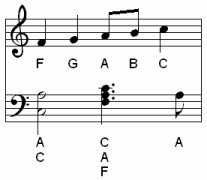 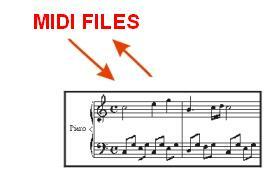 Enter music by playing it on a MIDI keyboard and split the left and right hands on two staves. 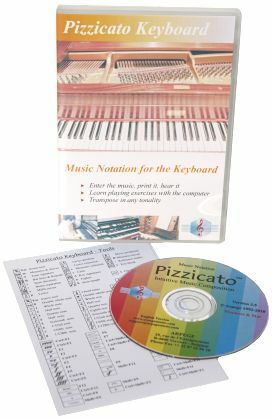 Just like you create a letter with a word processor, Pizzicato gives you the tools to write, print and hear your music, for the piano, organ or synthesizer, up to 4 staves. 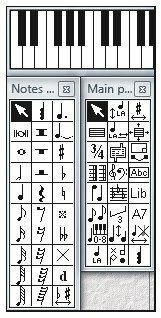 You can enter the music with combination's of mouse clicks, tool palettes, keystrokes, the virtual piano keyboard, or directly through a MIDI keyboard, step by step or in real time. 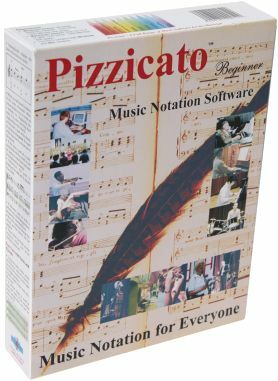 With Pizzicato, you can manage advanced pianistic notation and multiple grace notes, both for page layout and playback. 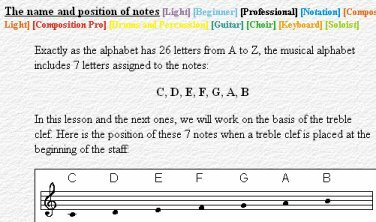 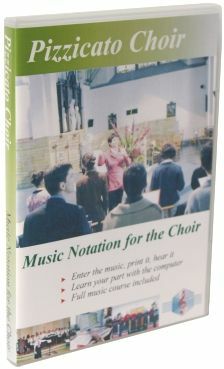 Select the sound you want for each staff of the score, from the piano, organ and synthesizer sound families. 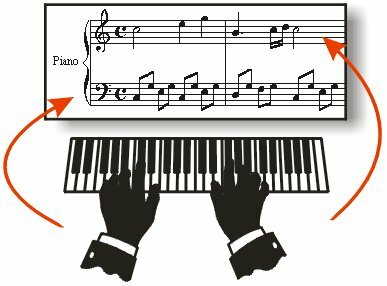 You can assign the sounds of pianos, organs and synthesizers to any staff of your composition. 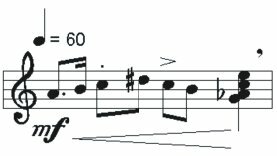 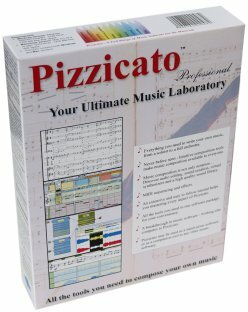 You can create an audio WAV file from any Pizzicato score, using the full quality of the integrated sound library. 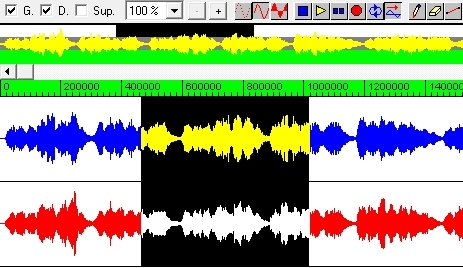 You can create an audio file for the full composition and also a separate audio file for each staff.